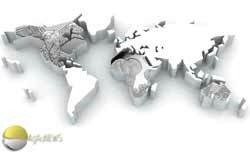 There are few series of collectible coins around that number more than ten entrants, and even fewer that number more than twenty, Coin Invest Trusts ‘World of Wonders’ and ‘Mountains and Flora’ series immediately springing to mind. Even rarer are coin series with over twenty pieces in them that are released in one chunk, and the Royal Australian Mints (RAM) new ‘Alphabet Coin Collection’ series of frosted silver coins is just such a series. 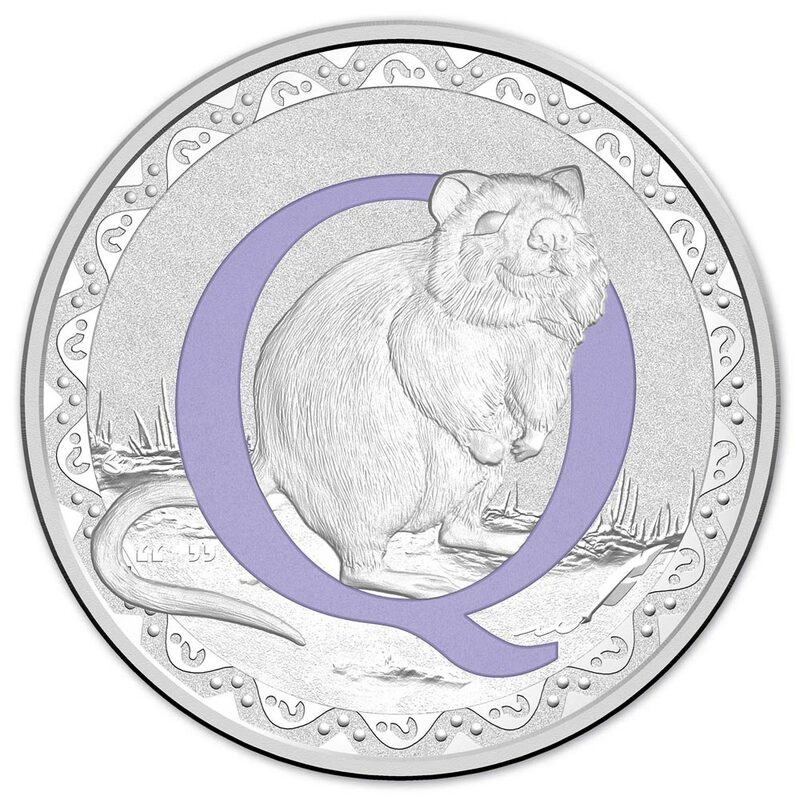 With a name like that it doesn’t take a genius to work out there are 26 coins in the series, each featuring a coloured letter of the alphabet and adorned with an Australian animal whose name starts with that letter. Weighing in at 11.66g of fine silver each, the coins are finished in a frosted uncirculated finish and contain details also associated with the letter on the coin that can only be seen with a magnifier. 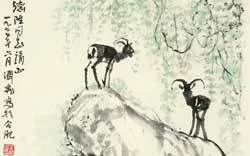 Some of the designs are quite superb. Ones that spring to mind are the Ant, Emu, Gecko, Honeyeater and Owl coins. However, the person that wrote the descriptions and described the Box Jellyfish as ‘joyful’ clearly needs to get out more often or buy some David Attenborough blurays.. 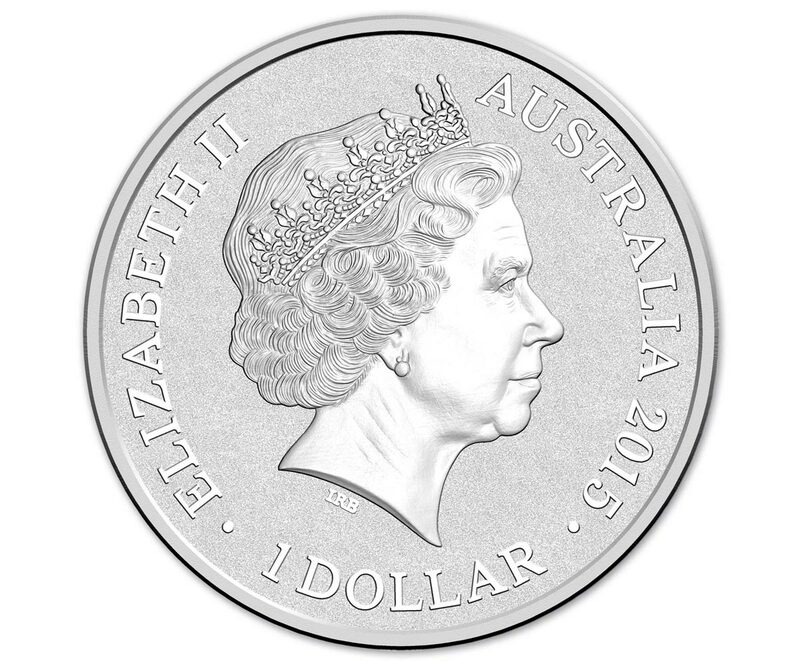 The obverse carries the usual RAM profile portrait of Queen Elizabeth II, also frosted in this case. Each coin comes nicely packaged in a coin box with a unique coloured shipper, but there doesn’t seem to be a single collection box to hold all 26 coins, which seems a missed opportunity. Originally selling for $50 AUD each or $1170 AUD for the whole set, a handy $130 saving, non-Australian buyers also didn’t have to pay the 10% sales tax, further reducing the price of the set by over $100. 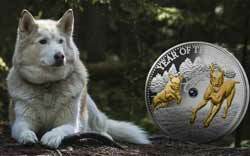 The Royal Australian mint has subsequently re-released the coins in both 2016 and 2017. 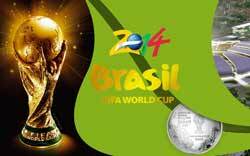 The designs haven’t changed and the only real difference apart from the date has been the colour of the letter. It seems a strange decision given the sheer size of the set and the lack of real change, but it hasn’t prevented them being successful enough to do so. Click on the tabs below to see high-resolution images of all 26 coins. Click each image for the full size pictures. 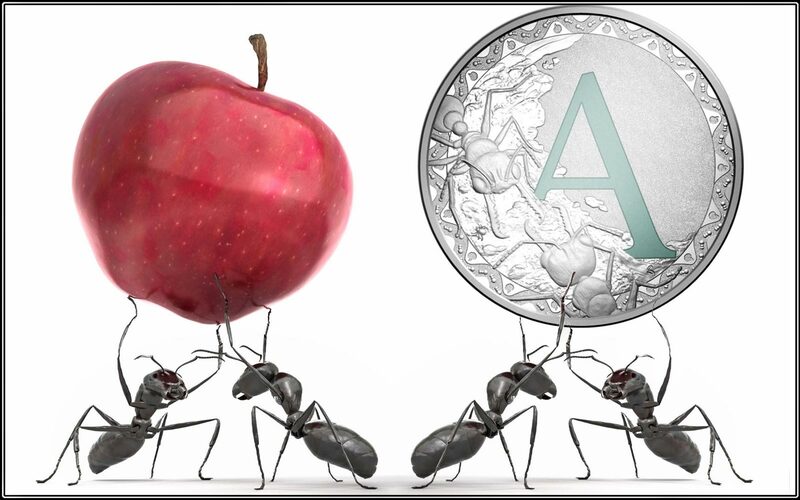 The Letter A Coin features the adventurous Ant, playfully interacting with the letter A. 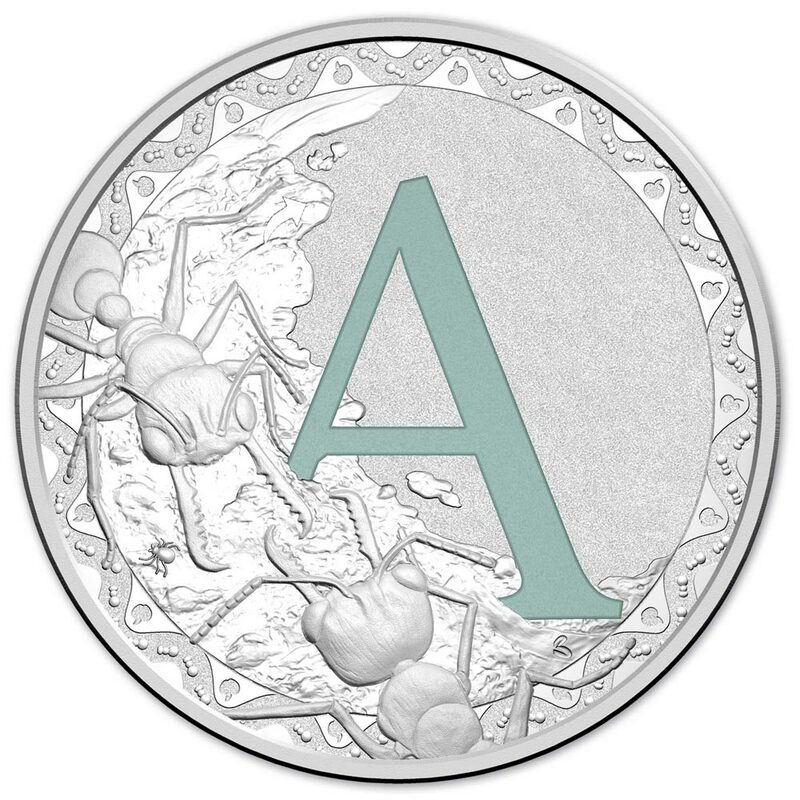 Other interesting items starting with the letter A including an apple, an arrow and an arachnid are cleverly hidden in the coin design to add detail and fun. 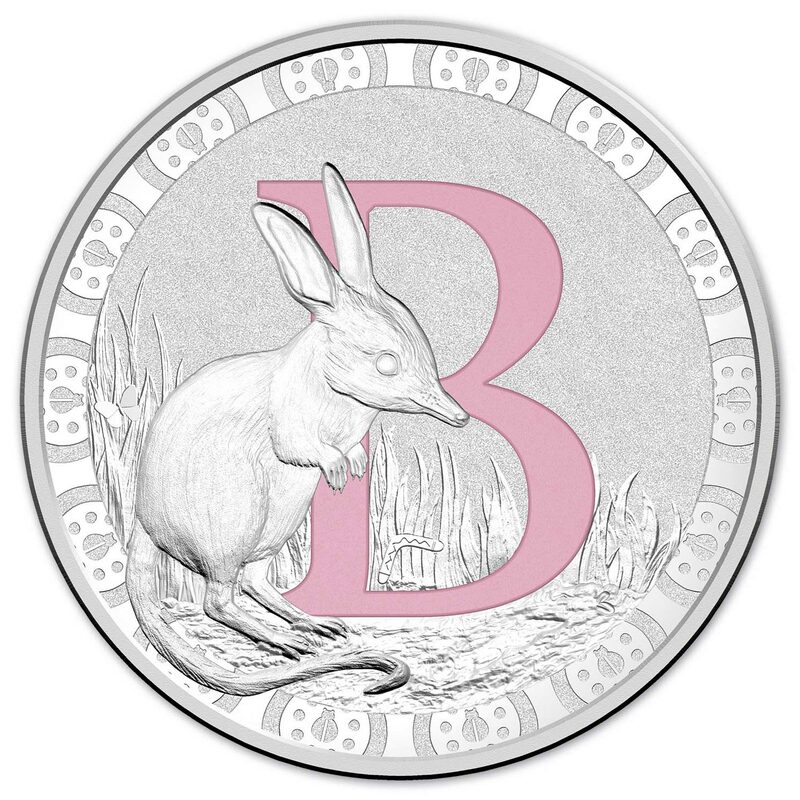 The Letter B Coin features the brilliant, bright and so clever Bilby, playfully interacting with the letter B. Other interesting items starting with the letter B including a butterfly, a boomerang and a beetle are cleverly hidden in the coin design to add detail and fun. 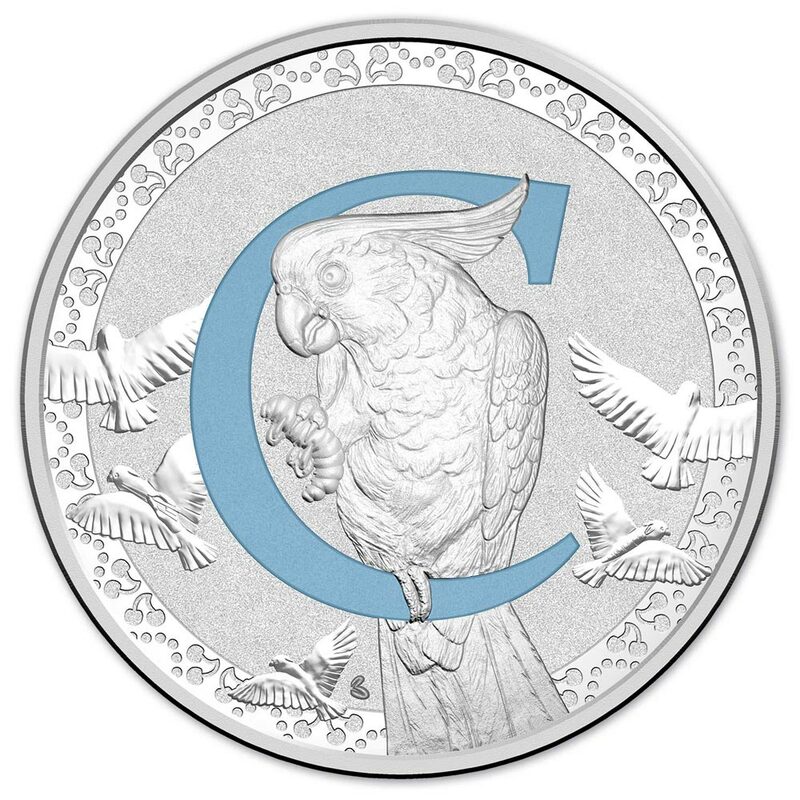 The Letter C Coin features the charming, enchanting and cute Cockatoo, playfully interacting with the letter C. Other interesting items starting with the letter C including a carrot, a chopstick and cherries are cleverly hidden in the coin design to add detail and fun. 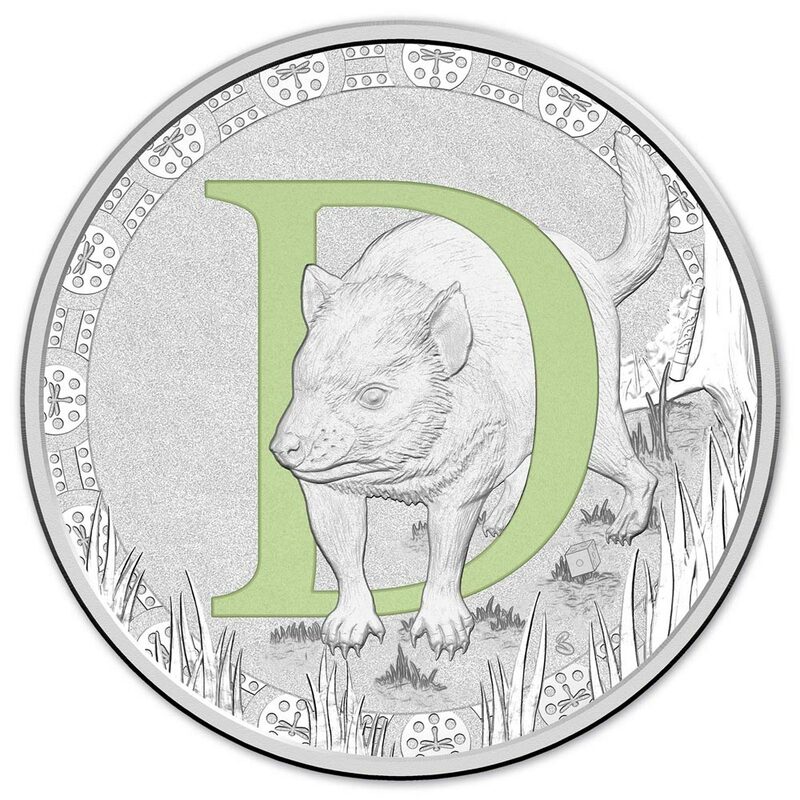 The Letter D Coin features the dynamic, dramatic and astute Tasmanian Devil, playfully interacting with the letter D. Other interesting items starting with the letter D including a game die, a didgeridoo and dragonflies are cleverly hidden in the coin design to add detail and fun. 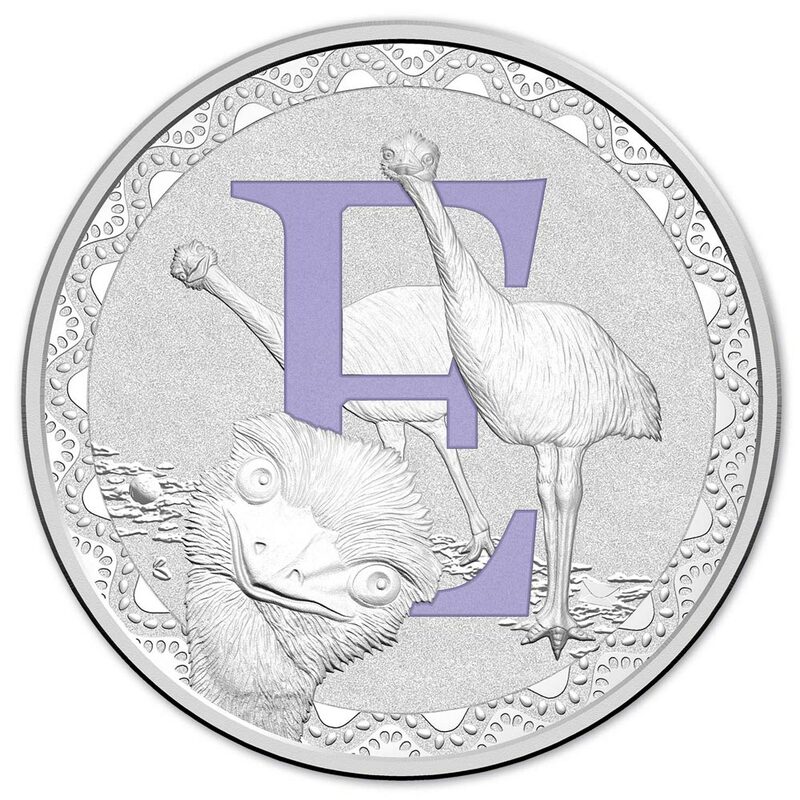 The Letter E Coin features the exciting and eager Emu, playfully interacting with the letter E. Other interesting items starting with the letter E including the earth, an envelope and eggs are cleverly hidden in the coin design to add detail and fun. 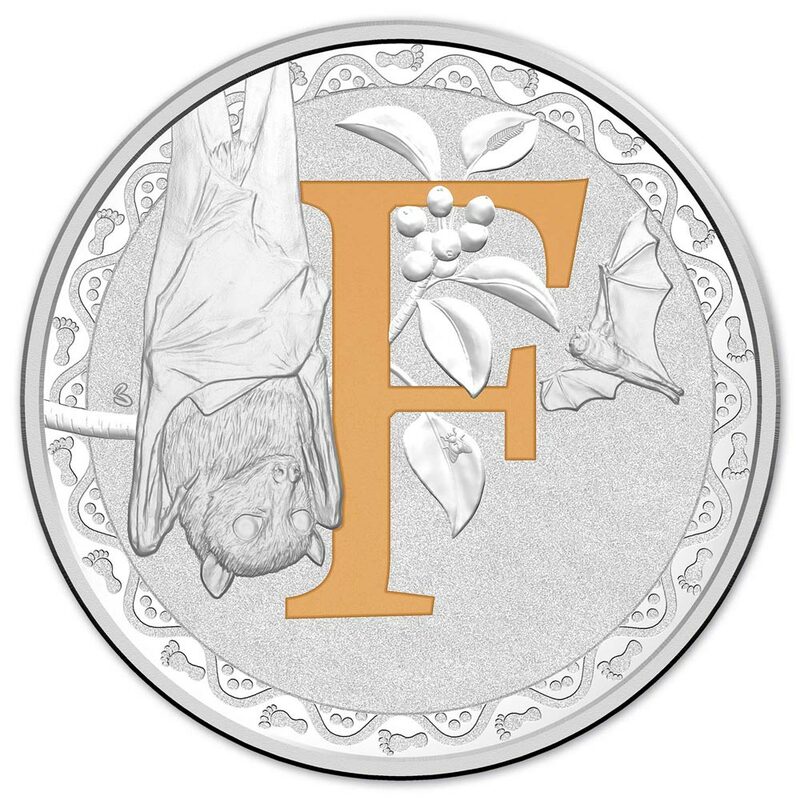 The Letter F Coin features Australia’s largest bat, the grey-headed Flying Fox, in its natural habitat playfully interacting with the letter F. Other interesting items starting with the letter F including the fruit fly, a feather and footprints are cleverly hidden in the coin design to add detail and fun. 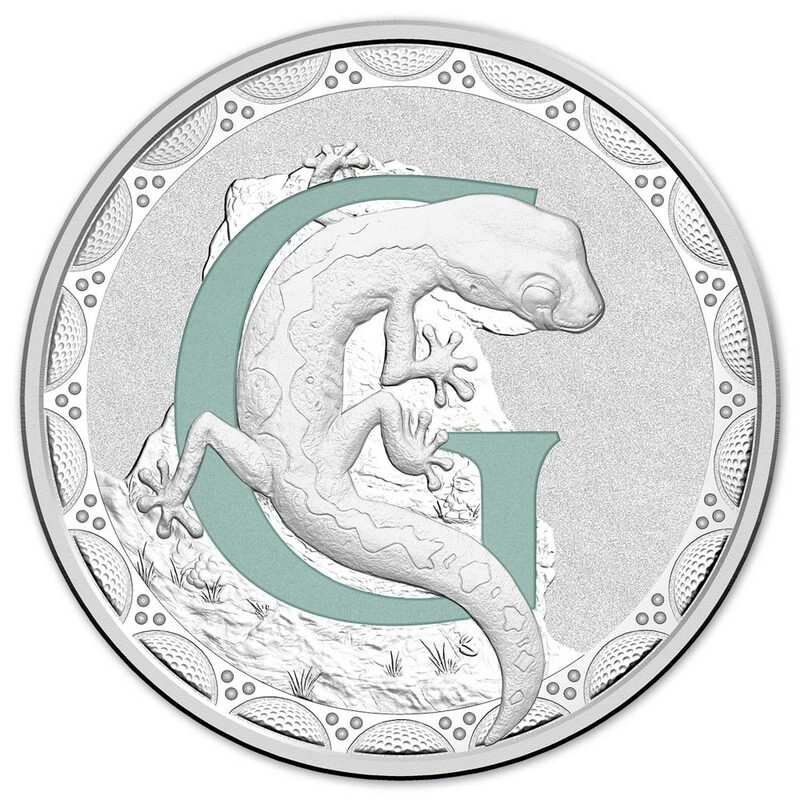 The Letter G Coin features the gregarious Gecko, playfully interacting with the letter G. Other interesting items starting with the letter G including a garden gnome, grapes and golf balls are cleverly hidden in the coin design to add detail and fun. 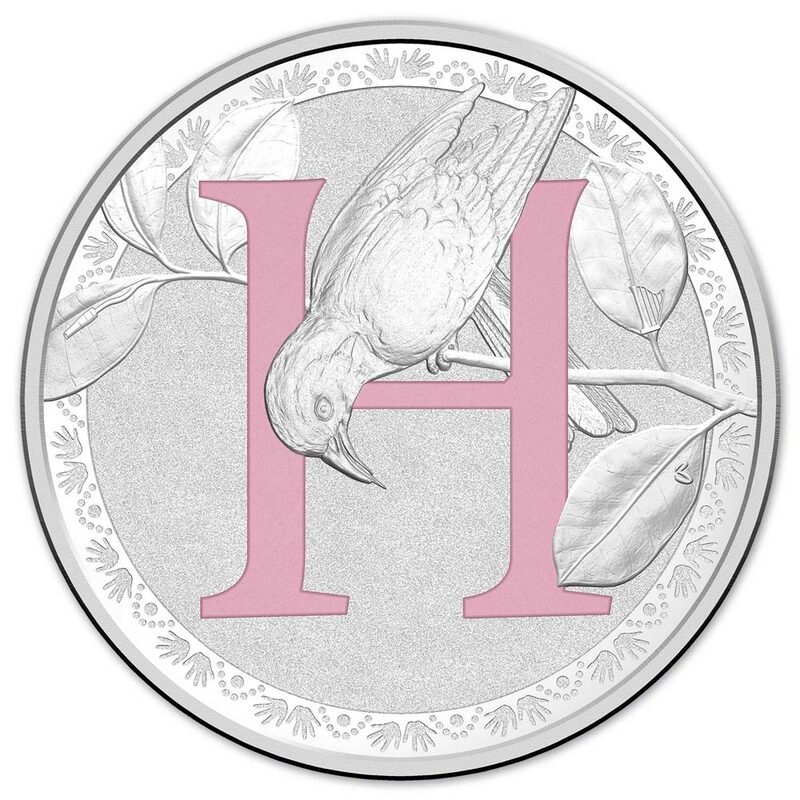 Letter H Coin features the harmonious, happy and hilarious Helmeted Honeyeater, playfully interacting with the letter H. Other interesting items starting with the letter H including a hose, a harp and hands are cleverly hidden in the coin design to add detail and fun. 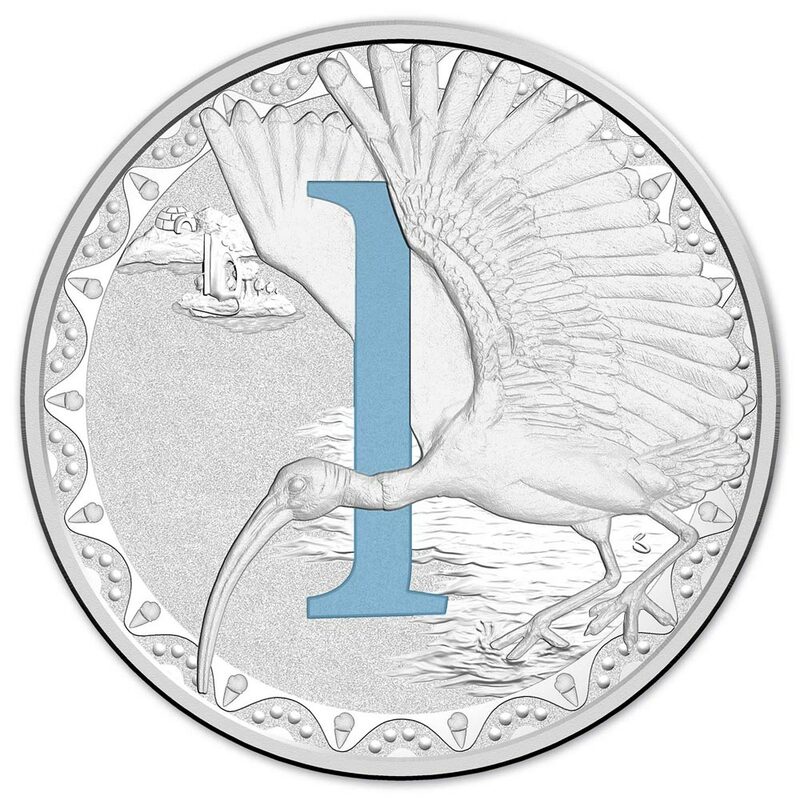 The Letter I Coin features the incredible, interesting and impressive Ibis, playfully interacting with the letter I. Other interesting items starting with the letter I including an igloo, an iron and ice-cream are cleverly hidden in the coin design to add detail and fun. 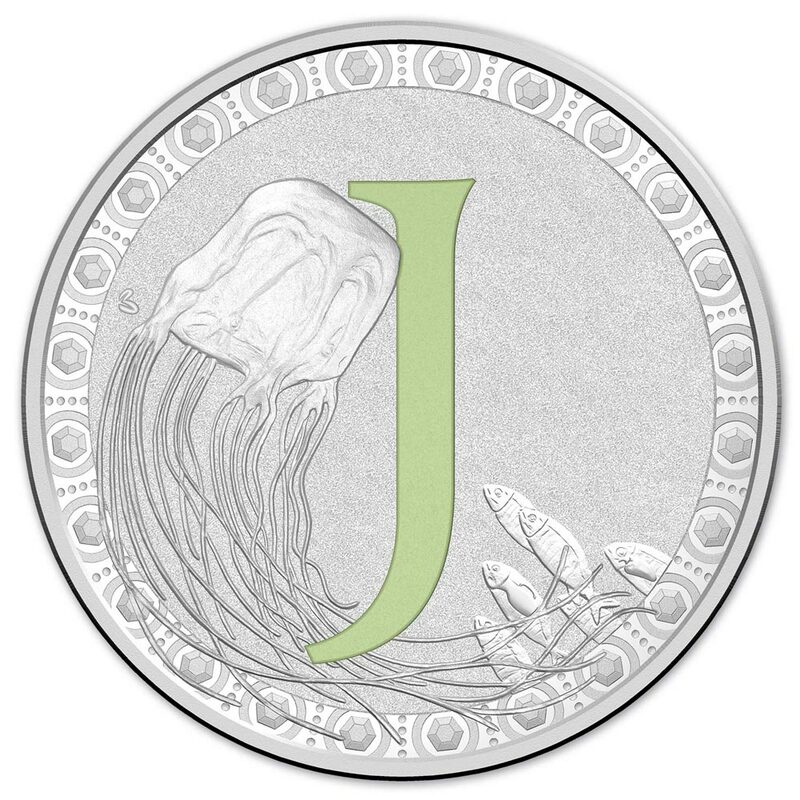 The Letter J Coin features the joyful (!!!) Box Jellyfish, playfully interacting with the letter J. Other interesting items starting with the letter J including jewels, a jug and jalapenos are cleverly hidden in the coin design to add detail and fun. 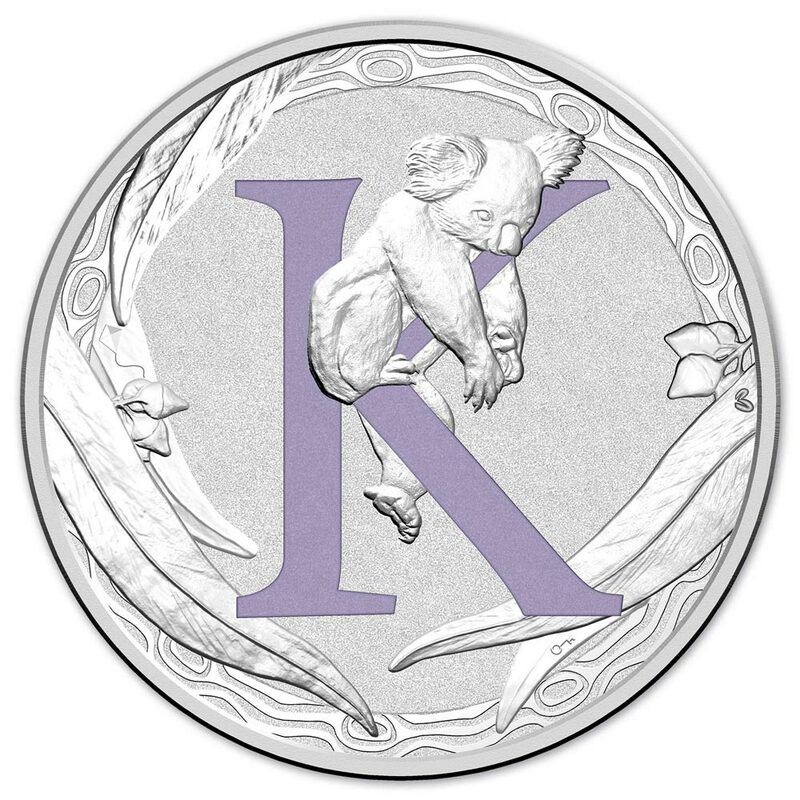 he Letter K Coin features an iconic Australian animal, the Koala, in its natural habitat playfully interacting with the letter K. Other interesting items starting with the letter K including a key, a kite and knots are cleverly hidden in the coin design to add detail and fun. 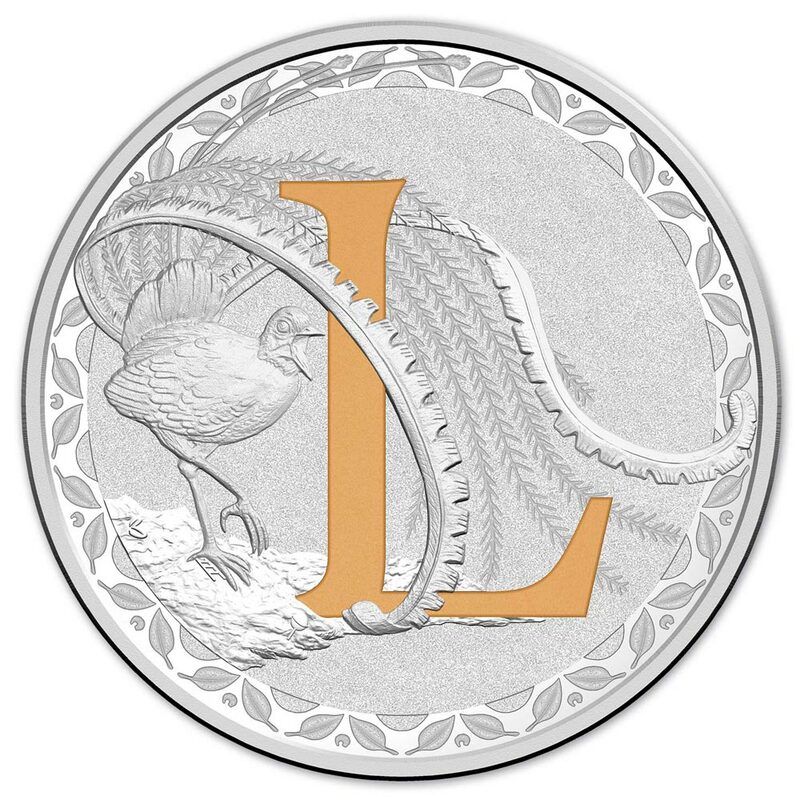 The Letter L Coin features the likeable Lyrebird, playfully interacting with the letter L. Other interesting items starting with the letter L including a lollipop, a larvae and a ladder are cleverly hidden in the coin design to add detail and fun. 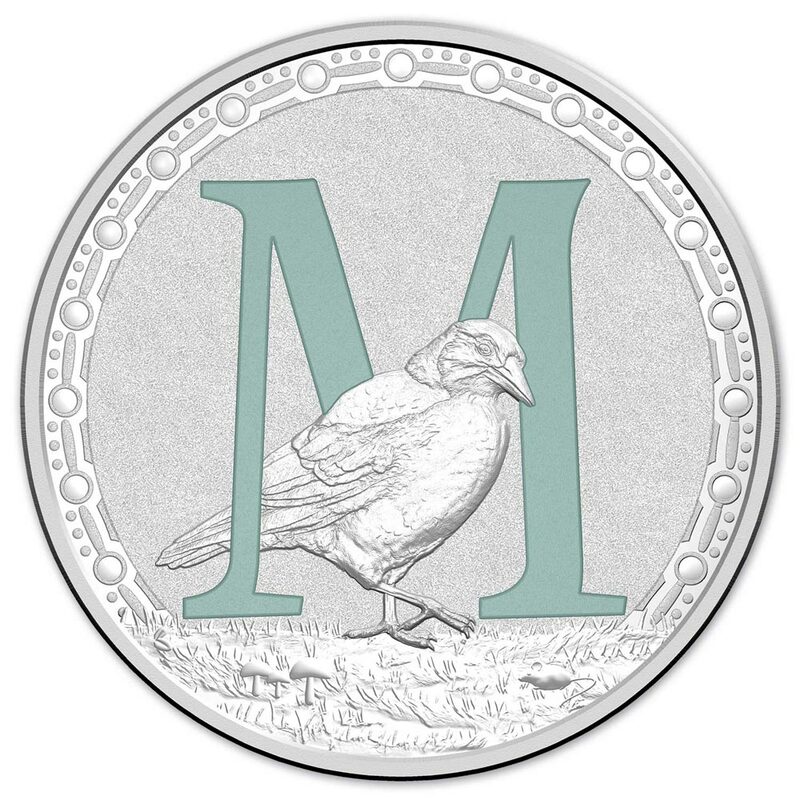 The Letter M Coin features the magnificent Magpie, playfully interacting with the letter M. Other interesting items starting with the letter M including mushrooms, a mouse and a magnifying glass are cleverly hidden in the coin design to add detail and fun. 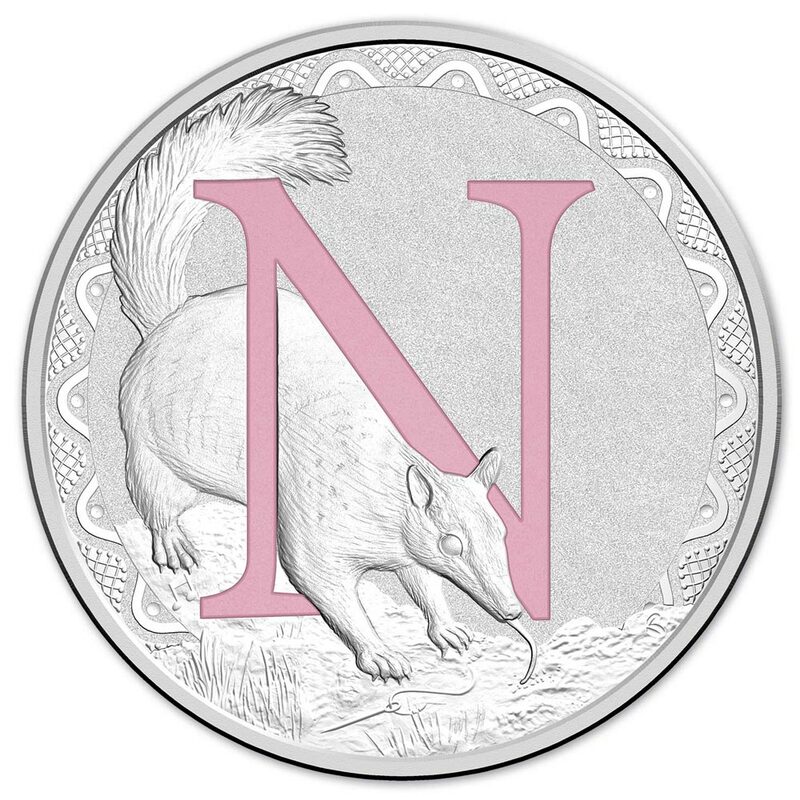 The Letter N Coin features the noble Numbat, playfully interacting with the letter N. Other interesting items starting with the letter N including a net, a note and a needle are cleverly hidden in the coin design to add detail and fun. 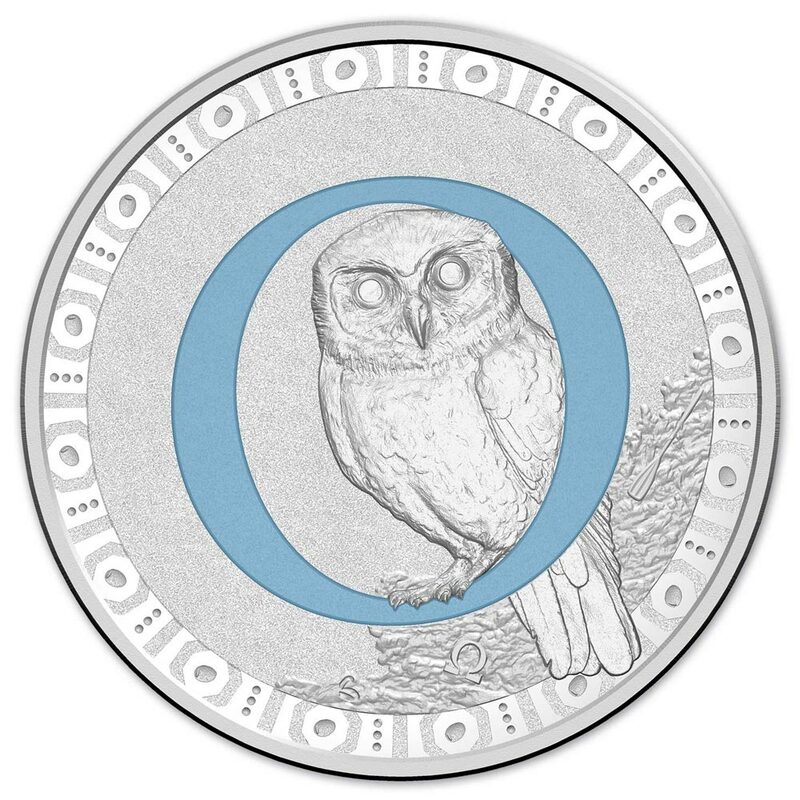 The Letter O Coin features the outgoing Boobook Owl, playfully interacting with the letter O. Other interesting items starting with the letter O including an omega, an oar and olives are cleverly hidden in the coin design to add detail and fun. 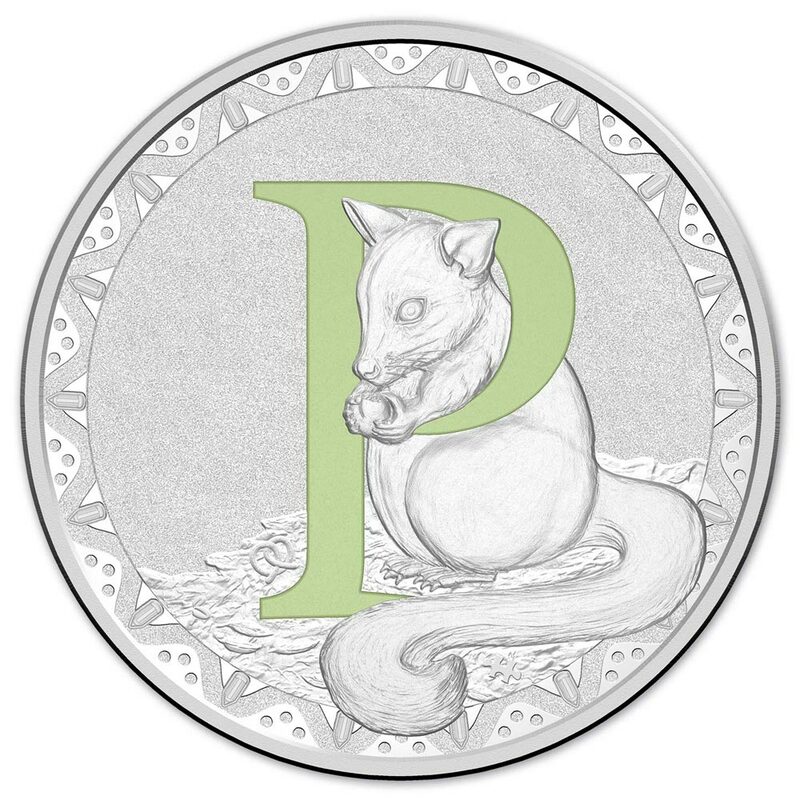 The Letter P Coin features the positive Brush Tail Possum, playfully interacting with the letter P. Other interesting items starting with the letter P including a pretzel, a puzzle piece and pencils are cleverly hidden in the coin design to add detail and fun. 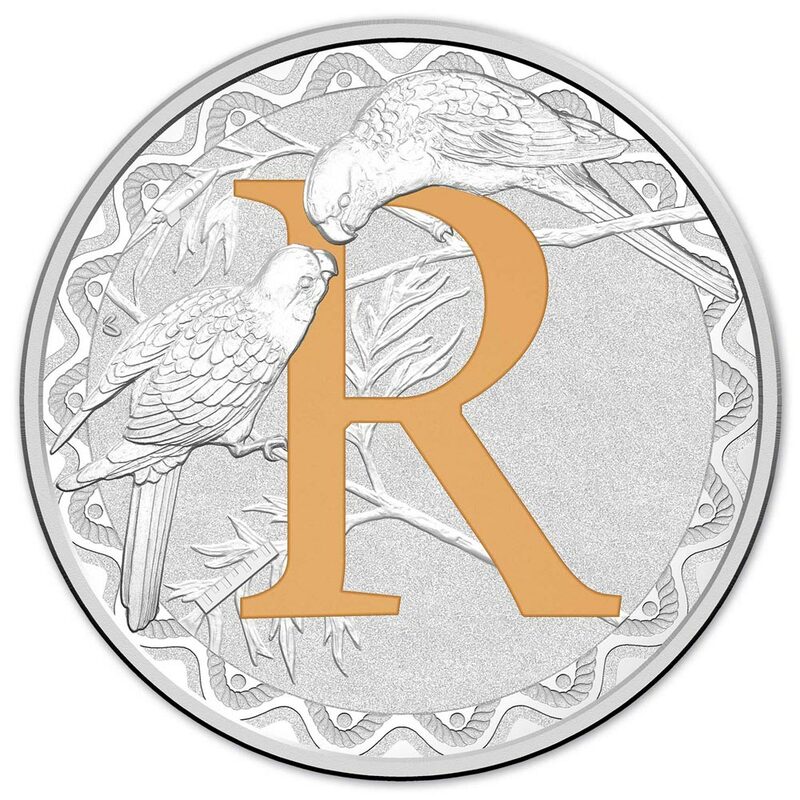 The Letter R Coin features the remarkably radiant Rosella, playfully interacting with the letter R. Other interesting items starting with the letter R including a rocket, a ruler and a rope are cleverly hidden in the coin design to add detail and fun. 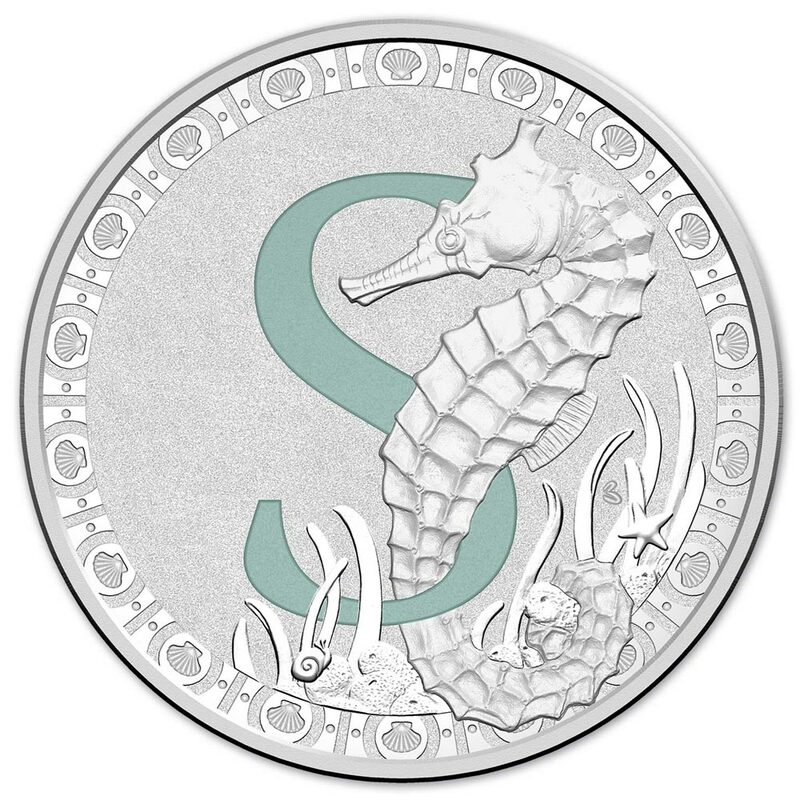 The Letter S Coin features the splendid and stunning Seahorse, playfully interacting with the letter S. Other interesting items starting with the letter S including a starfish, a snail and a seashell are cleverly hidden in the coin design to add detail and fun. 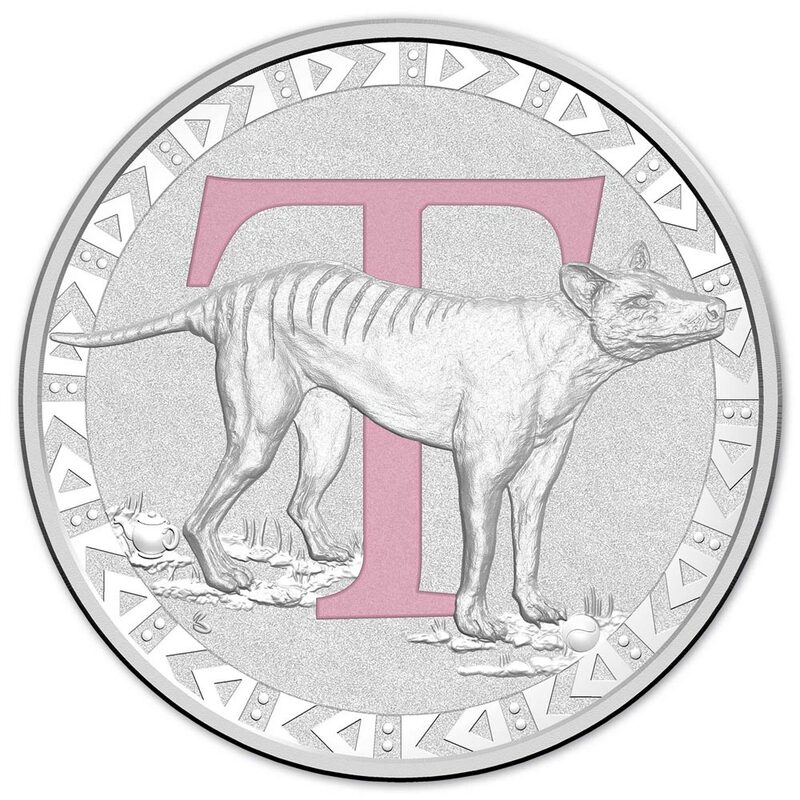 The Letter T Coin features the terrific Tasmanian Tiger, playfully interacting with the letter T. Other interesting items starting with the letter T including a tennis ball, a teapot and a triangle are cleverly hidden in the coin design to add detail and fun. 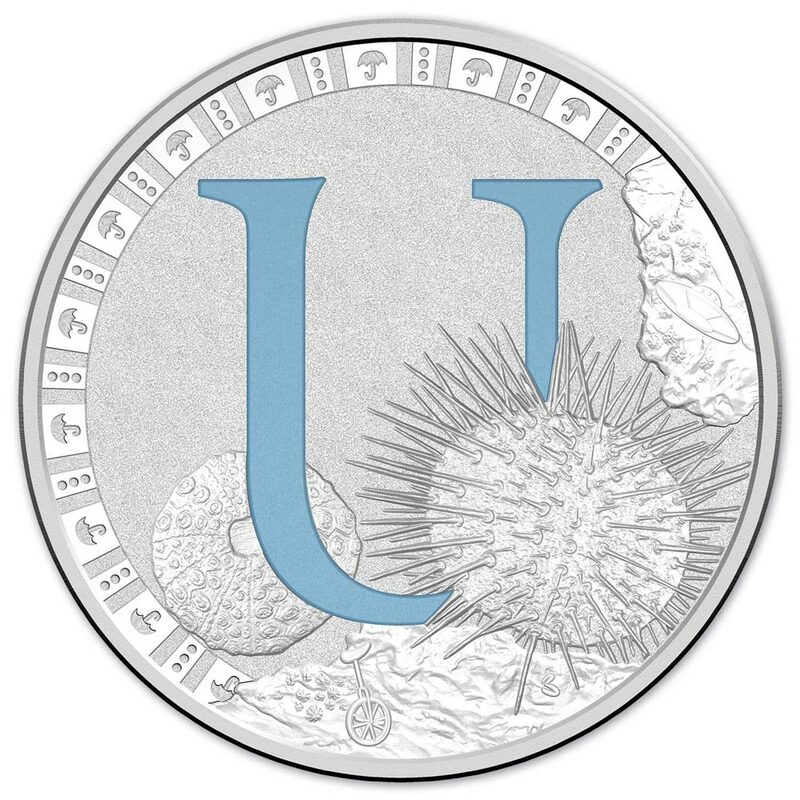 The Letter U Coin features the unique Urchin, playfully interacting with the letter U. Other interesting items starting with the letter U including an umbrella, a UFO and a unicycle are cleverly hidden in the coin design to add detail and fun. 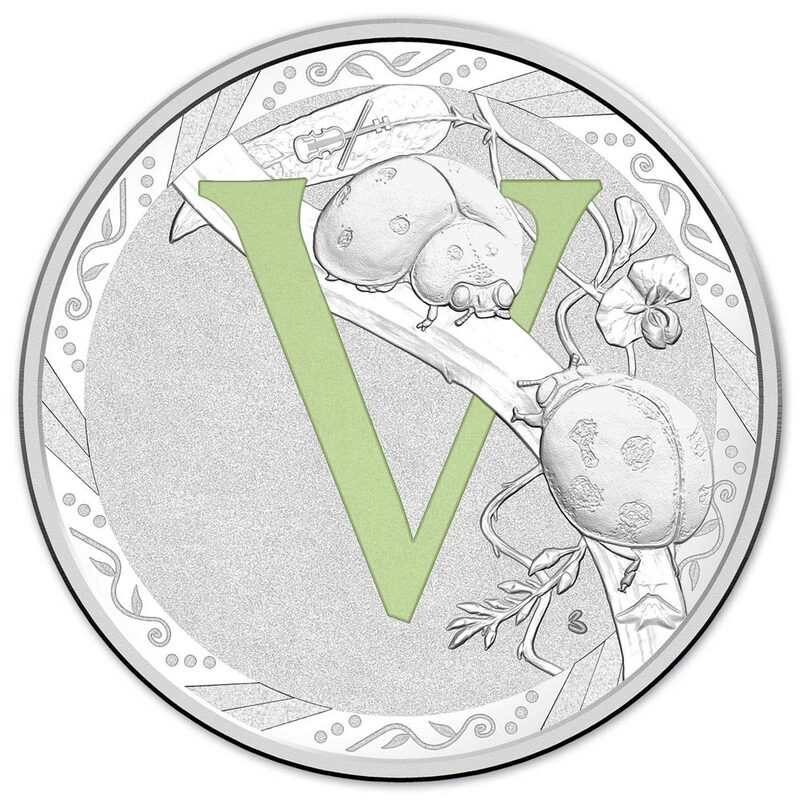 The Letter V Coin features the vivid Variable Ladybird, playfully interacting with the letter V. Other interesting items starting with the letter V including a violin, a volcano and a vine are cleverly hidden in the coin design to add detail and fun. 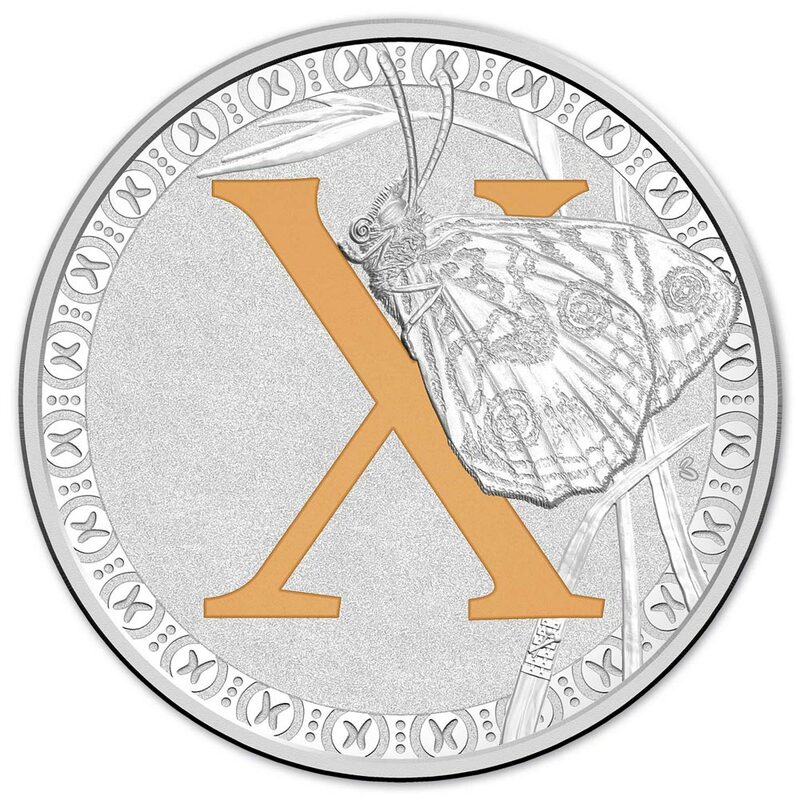 The Letter X Coin features the excellent, exemplary and thrilling Xenica Butterfly, playfully interacting with the letter X. Other interesting items starting with the letter X including an x chromosome and a xylophone are cleverly hidden in the coin design to add detail and fun. 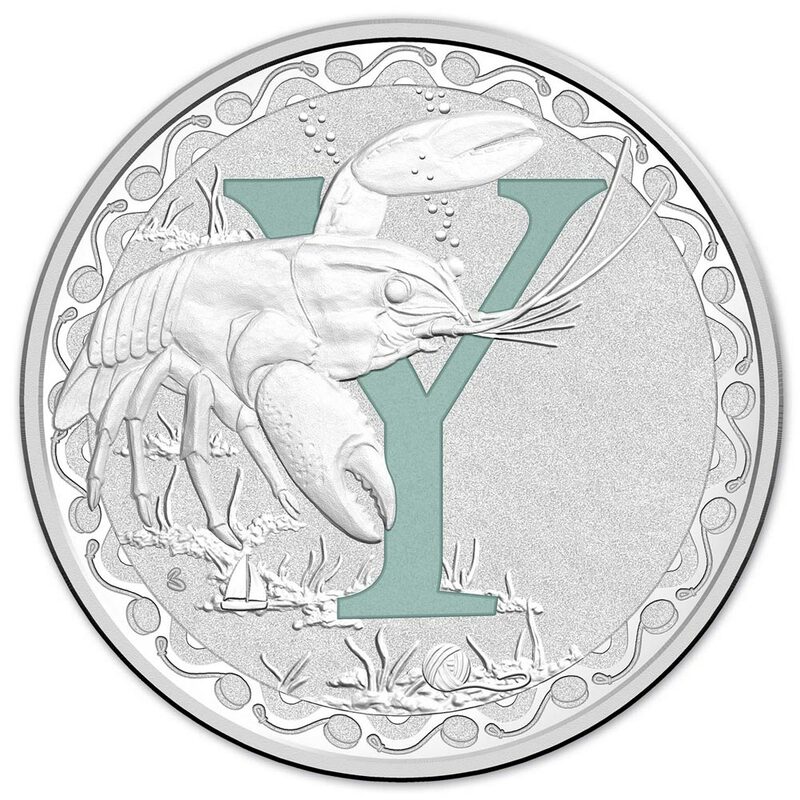 The Letter Y Coin features an iconic Australian animal, the Yabby, playfully interacting with the letter Y. Other interesting items starting with the letter Y including a yo-yo, yacht and a yarn are cleverly hidden in the coin design to add detail and fun. 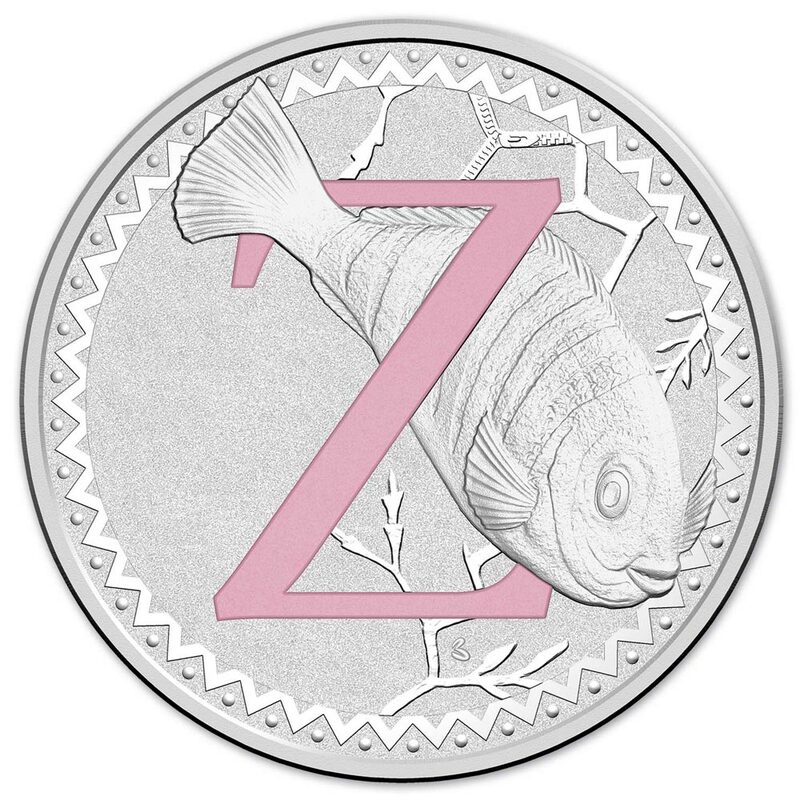 The Letter Z Coin features the zany and zippy and zesty Zebra Fish, playfully interacting with the letter Z. Other interesting items starting with the letter Z including a zipper and a zig zag pattern are cleverly hidden in the coin design to add detail and fun. For generations, Australian animals have been adored by children. 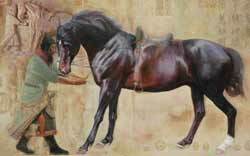 Many of our earliest memories are of us being captivated by the living creatures around us, catching our hearts and imaginations. The alphabet is one of the first lessons we all learn, and we swell with pride at learning to recite the letters, spell our name or read our first words. Bringing together these cherished childhood themes, we have crafted a set of coins to enchant and educate. 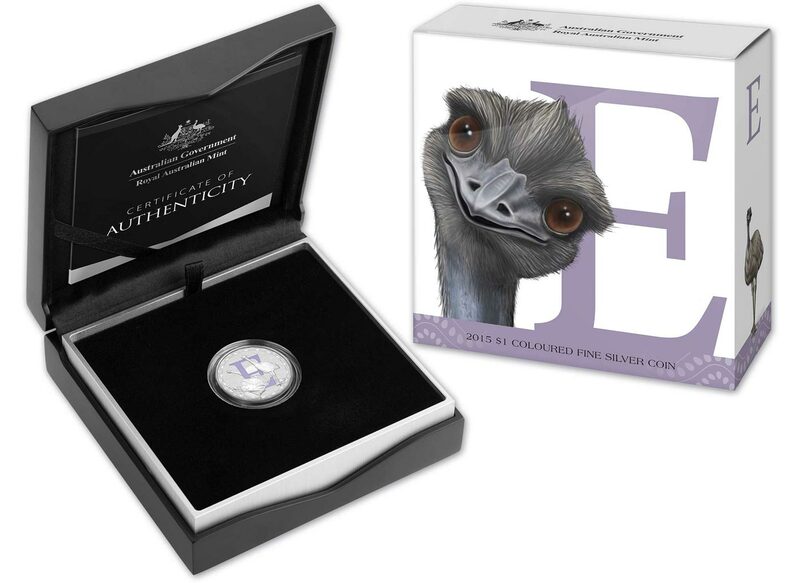 With the Royal Australian Mint’s new 2015 $1 Coloured Frosted Uncirculated Alphabet Coins, these elements have been united in fun and charming collectable coins. 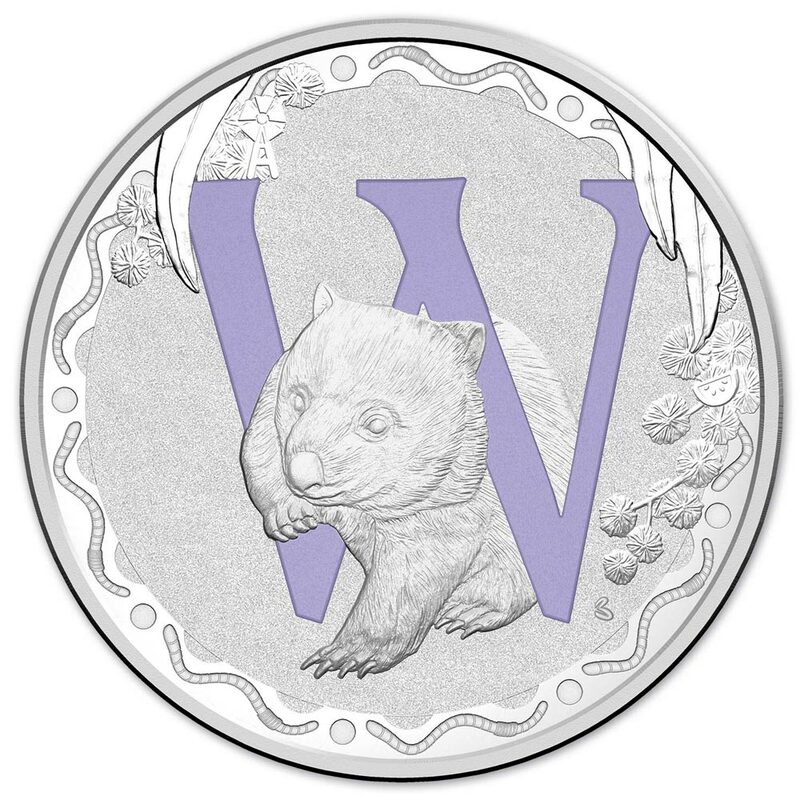 Each coin features a letter of the alphabet accompanied by a corresponding native Australian animal. Unleash your inner detective by finding the hidden objects which can only be spotted with a magnifier. 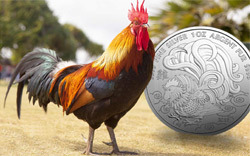 The 2015 Alphabet Coin Collection comprises of twenty-six silver coins each featuring an individual letter of the alphabet with a coloured, frosted uncirculated finish. 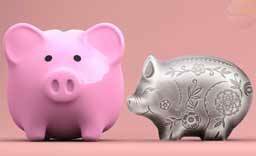 By combining individual coins you can spell out anything at all, from a loved one’s initials, to a newborn baby’s name, to grandpa’s pet pug.